Insurance market advisors to the US Treasury Department are set to discuss blockchain tech this week. 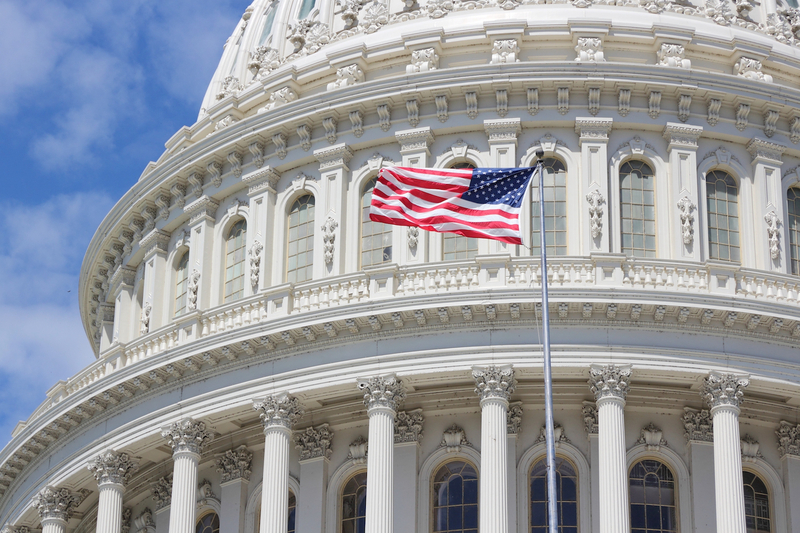 A Congressional committee has called on the Commodity Futures Trading Commission to focus on digital currency regulation. Recent developments around blockchain in Washington, DC are setting the stage for even bigger moves in the year ahead. The US Securities and Exchange Commission is set to discuss blockchain at an upcoming public forum.